Discover why people use coconut as prasad in many parts of India. This is one statement that I have read and even experienced in India- my country. Except, there are certain things which have remained the same since their origin with a never-ending contour. Almost every Indian has visited a temple and has even taken the Prasad (sweet offering). This Prasad can be of various kinds. 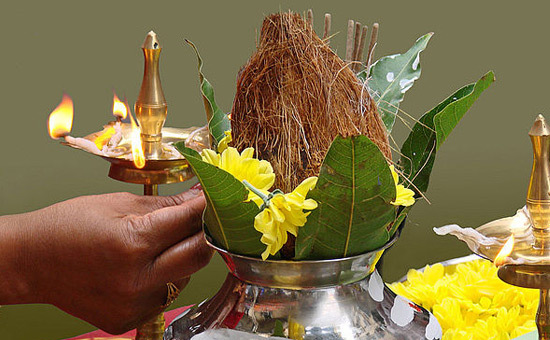 Commonly, every Prasad includes something or the other related to Coconut (Nariyal). 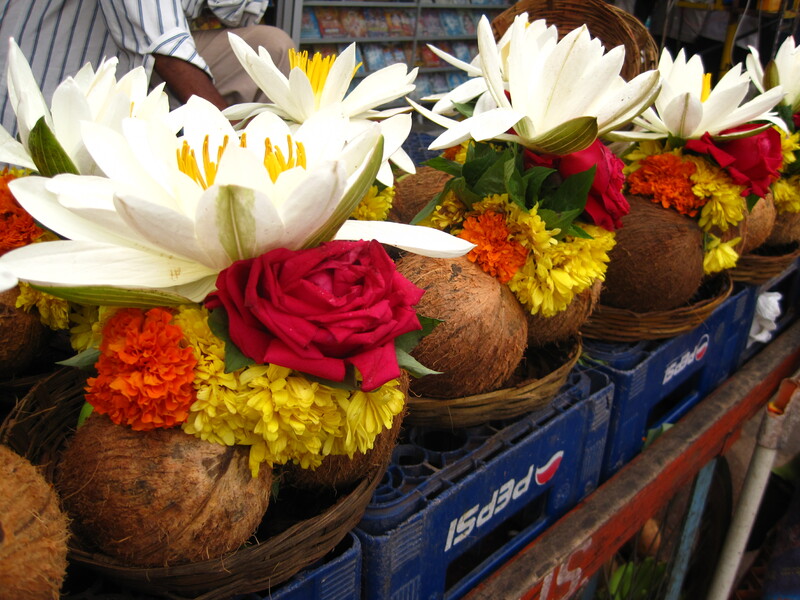 People offer coconut as prasad on special, auspicious occasions as well as festivals. Also, they also offer coconuts at the start of something new and important. Notably, as excessively used pot contains water, mango leaves and a coconut on top. People call the structure “kalash” which is used for worship in many parts of the country. Who does not like the process of breaking a Nariyal at the start of a function? This is a kid’s favorite starter for sure! 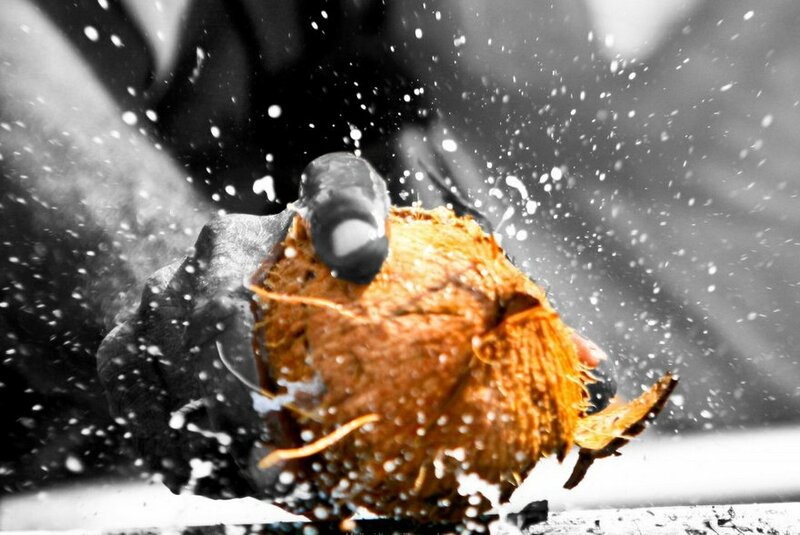 The Big Question: Why Is Coconut So Significant In Indian Tradition? 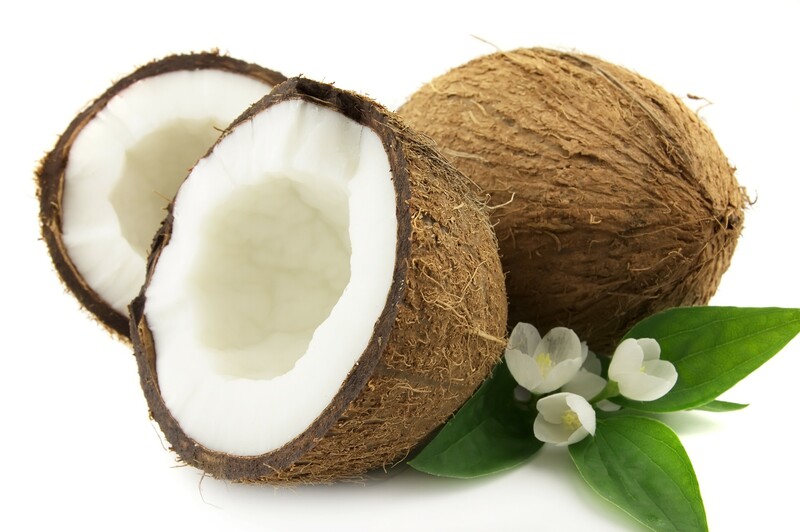 Basically, coconut is offered to please the Almighty or to fulfill our desires. There was a time when animal sacrifice (Bali) was practiced. Simply, this was the symbol of the offering of our animal-like tendencies to Lord. But slowly, this practice faded and people started offering coconut instead. This was done because it was not ethical to kill a living being for literally anything. People remove the outer covering of the dried coconut, except for the tuft on top. It looks like a head of a human being. Breaking of coconut symbolizes the breaking of ego. The juice within represents inner tendencies is then offered along with the white part- The Mind, to the Lord. A mind, thus purified by the touch of the Lord, is used as Prasad. Our traditions have relations with science as well. Coconut tree usually thrive in salty water for their own nutrition, therefore, we find it on the sea shores. Sea water is salty, not edible and is of zero nutritive value. However, is this the case with Coconut Water? There is a belief that says Coconut Water is the purest form of water available on this planet. It is sweet, nutritive, and also has medicinal uses. Now, what does this signify? This signifies our nature & personality. Just as a coconut tree converts salty to sweet, we humans should convert our hatred into love. Also, we should convert our despairs into happiness, our pride into humanity, and our ego into a fade. Spread positivity by being positive, show positive, act positive. There is a belief that coconut represents the 3rd eye of Lord Shiva. Hence, people use it as an offering and serve it to Lord. Now that is Traditional-Scientific Funda! Read Also – Tradition Related To Menstrual Cycle.